David got his first taste for performing in public with choir at Ralston Primary School in Paisley. Although he was outstanding in English, he didn't perform plays at his secondary school Paisley Grammar, instead, he went on church summer missions led by his father on the island of Great Cumbrae. These involved activities for children, games, open air beach services and mission work, including biblical stories. 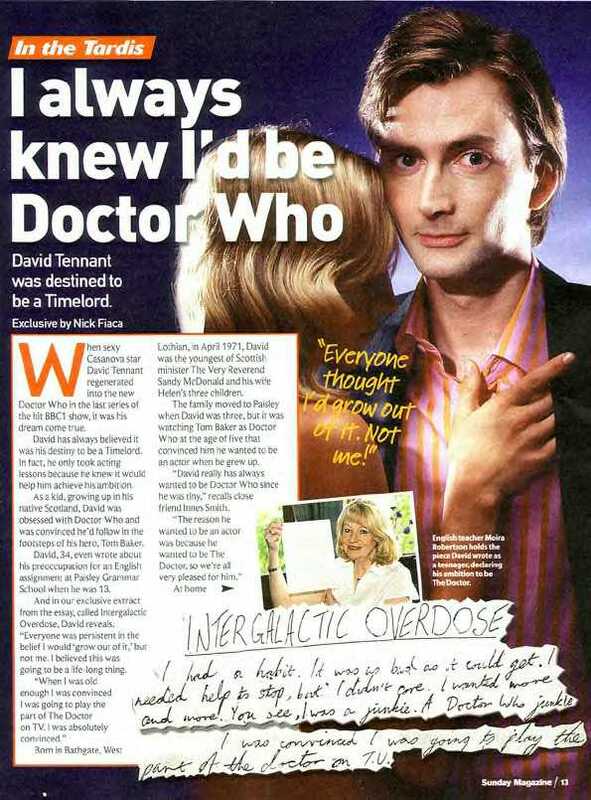 David would often act out sketches. After graduating from the academy when he was 20, David's mum was keen on him to get a teaching diploma as a fall-back, in case acting didn't work out. But David wasn't interested. 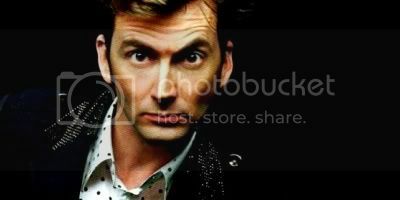 He was forced to change his name from McDonald to Tennant because there was already a David McDonald in Equity, the actor's union. It didn't do him any harm, though. He started landing roles right away. 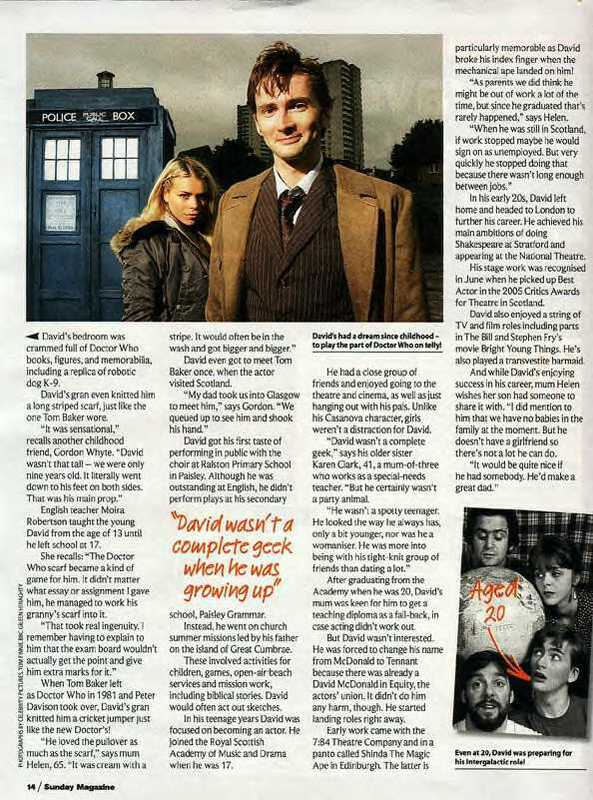 In his early 20's, David left home and headed to London to further his career. He achieved his main ambitions of doing Shakespeare at Stratford and appearing at The National Theatre. His stage work was recognised in June when he picked up Best Actor for the 2005 Critics Awards For Theatre in Scotland. David also enjoyed a string of TV and film roles including parts in The Bill and Stephen Fry's movie Bright Young Things. He's also played a transvestite barmaid.